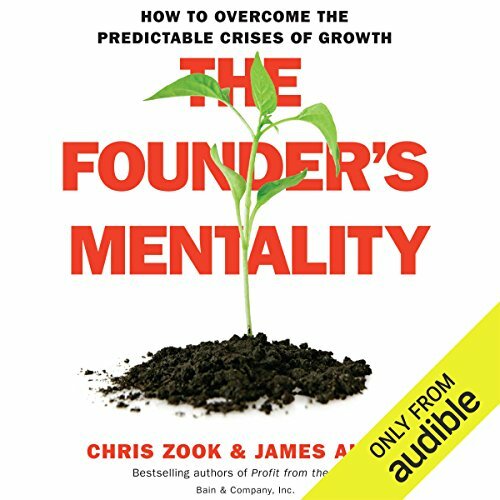 Voir les résultats écrits par "Chris Zook"
Chris Zook and James Allen, partners at the global consulting firm Bain & Company, report on how leveraging a simple formula allows companies to create new and more lasting differentiation. 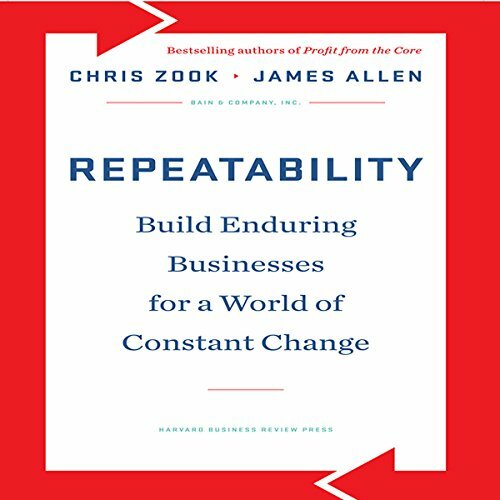 In Repeatability, Chris Zook and James Allen - leaders of Bain & Company’s influential Strategy practice - warn that complexity is a silent killer of profitable growth. Successful companies endure by maintaining simplicity at their core. They don’t stray from, or regularly discard, their business model in pursuit of radical renovation. 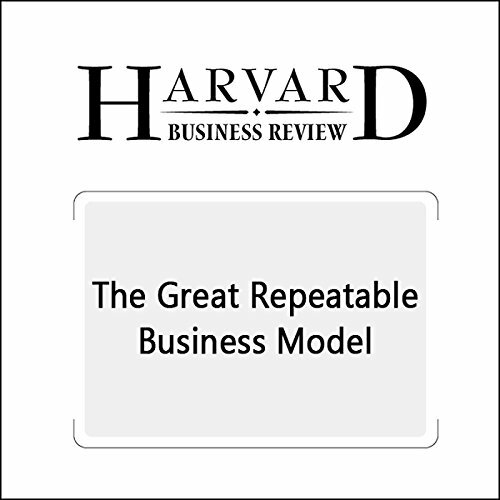 Instead, they build a “repeatable business model” that produces continuous improvement and allows them to rapidly adapt to change without succumbing to complexity.